ZT Knives produces some of the finest tactical knives on the market today. Designers like Ken Onion, Strider and Tim Galyean and blade materials like CPM-S30V, Böhler N690, and ELMAX stainless, make these American made knives true classics. 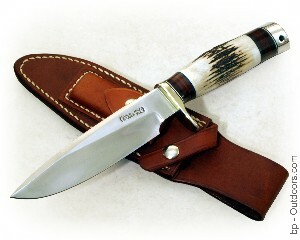 Zero Tolerance Knives are among the best in the world and are entirely made in America. Zero Tolerance Knives-KAI USA Ltd.